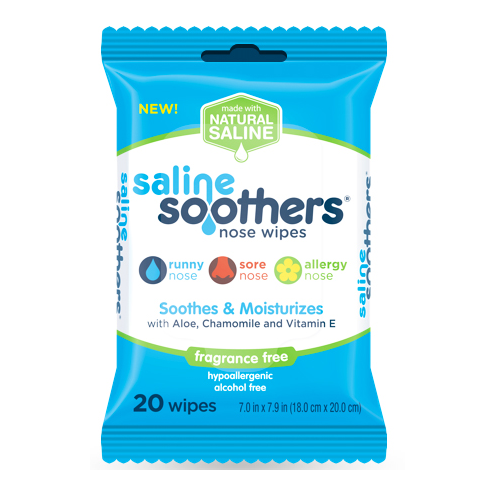 Get this Free Sample of Saline Soothers while it’s available! Just complete the request form to have your freebie sent and you’ll get a chance to Win a $500 Visa Gift Card. Ends on 10/11/16.